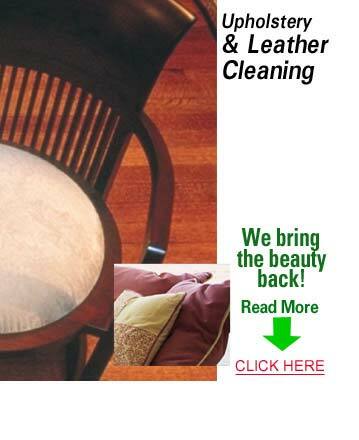 Professional upholstery cleaning is so important to keeping your upholstery and furniture looking fantastic. Professional cleanings also help to fight dust and allergens that can trigger asthma and allergies as well. KIWI Services in Clear Lake Shores has 30 years of experience cleaning upholstery and we have over half a million happy customers.